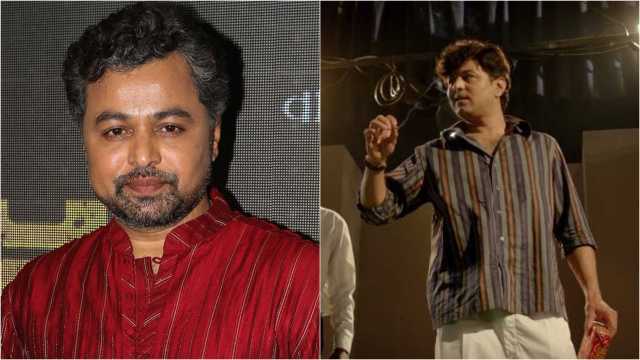 Actor Subodh Bhave gave his fans a glimpse of late actor Dr Kashinath Ghanekar’s character Laalya from his play Ashrunchi Zhaali Phule in the the biopic Aani... Dr Kashinath Ghanekar (2018). He will now revive Laalya in the same play to be directed by Pratima Kulkarni. However, his version of Laalya won’t be the one we saw in the film. “In the film I played the character while thinking how Ghanekar would act in it. Here, Subodh Bhave is playing the character. So, I will do it in my way. Hence, you won’t get to see the Laalya you saw in the movie. This Laalya might be completely different. There is a big difference between the two,” said Bhave during an exclusive conversation with us. Ashrunchi Zhaali Phule is the story about an upright and honest college professor and his rigid and arrogant student Laalya. It was written by the celebrated playwright Vasant Kanetkar. Quite a few people have done this play over the years. 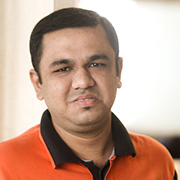 The most prominent one of them was the late Ramesh Bhatkar. “A lot of people know the play by heart. And it is also challenging to bring this play before those who know nothing about it,” added Bhave. Bhave and the rest of the team of the film had initially decided to stage shows of Ashrunchi Zhaali Phule when the release of the film was around the corner last year. They decided to stage it wherever they would be promoting the film. “But somehow that couldn’t happen as all were stuck in their respective projects. So, it wasn’t possible for them to give one or one-and-a-half months for the rehearsals,” informed Bhave. He added that doing the play was still on his mind and he decided to do it this year. Now that he is doing the play, he is excited for another reason too. “I am also excited because I am working in a play after six years. I have been away from the stage for long. I was eager to return. It used to bother me to see other actors being able to do theatre but I couldn’t. So, right now I am feeling excited, scared, elated, happy and everything!” he said. There will be 51 performances of the play. The first one will take place on 1 May in Nashik. “It is the birth place of Kanetkar. He had given birth to this play. In order to honour him, we will be staging the first show there,” said Bhave. The play also stars Shailesh Datar, Seema Deshmukh and Umesh Jagtap.